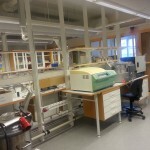 At Greenleaf Medical Science Center we have developed and applied biochemistry to facilitate the discovery and development of novel ingredients from green plants. 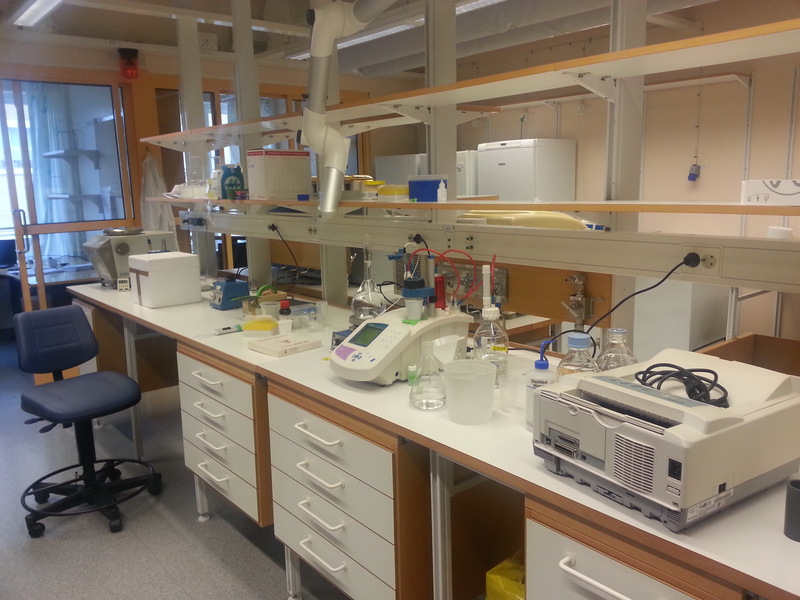 We have extensive experience of food/protein biochemistry, molecular biology and nutrition. 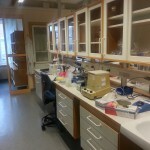 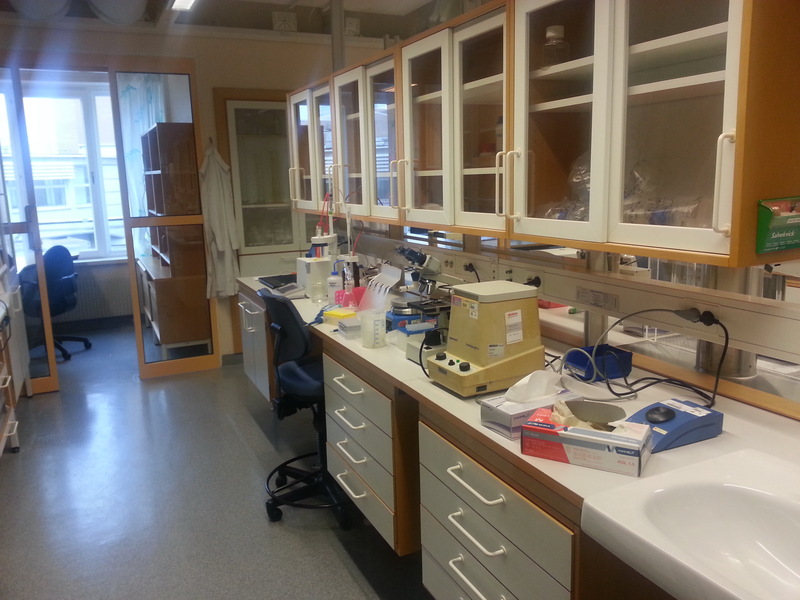 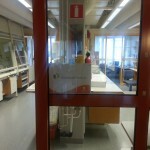 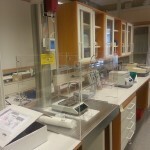 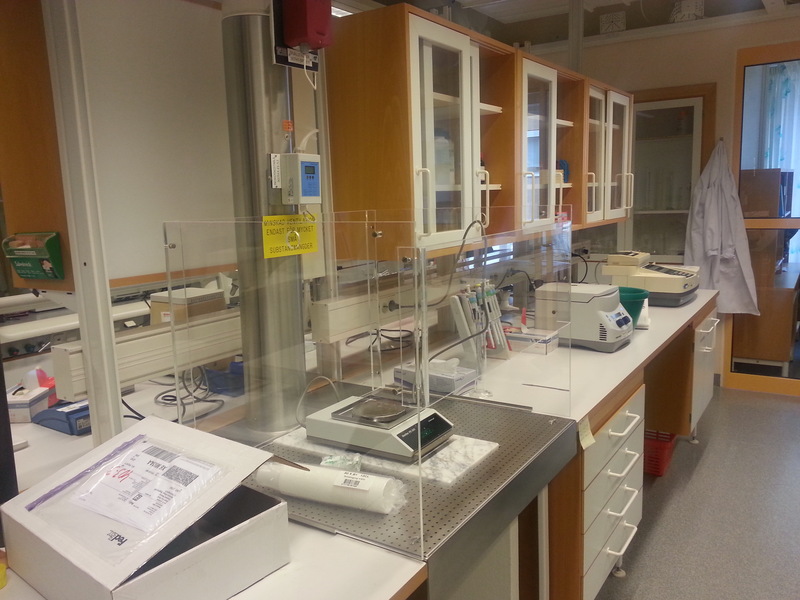 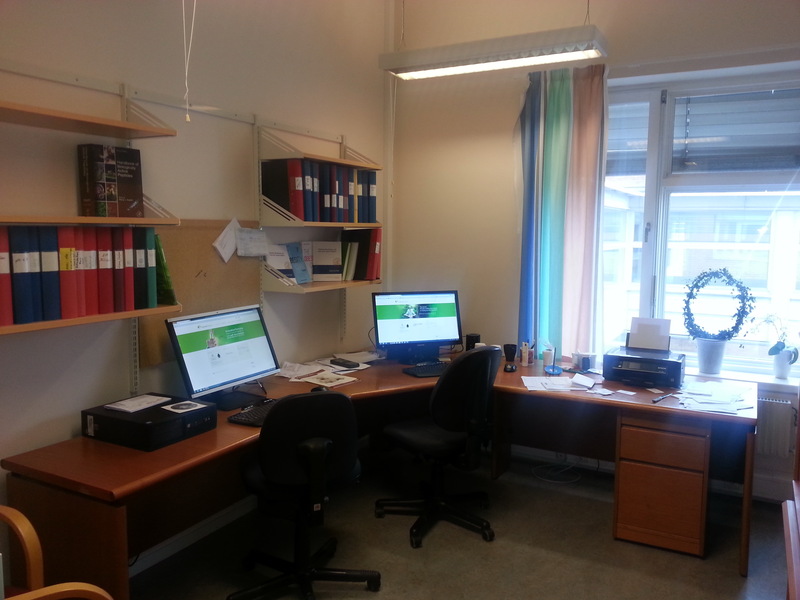 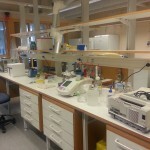 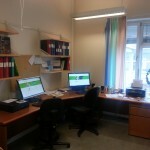 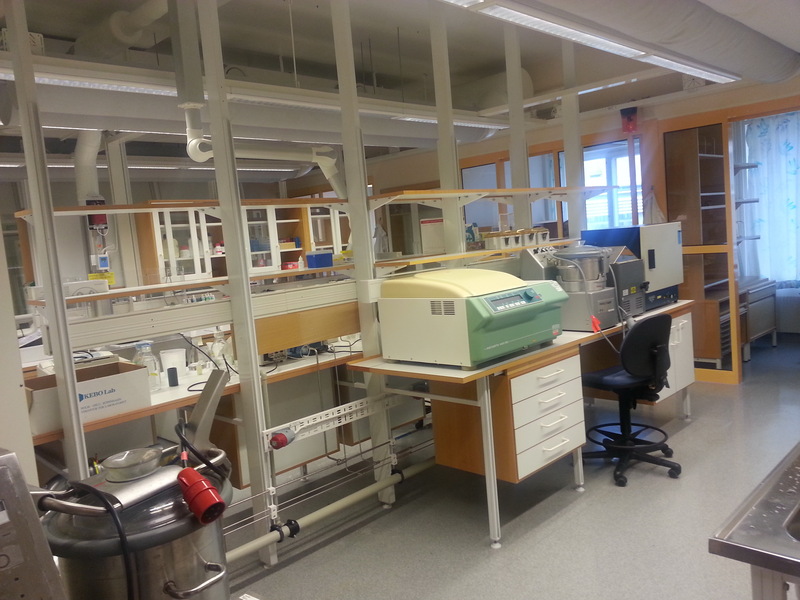 Greenleaf Medical Science Center has strong collaboration with Lund University and other internationally leading biotechnology companies/researchers worldwide. 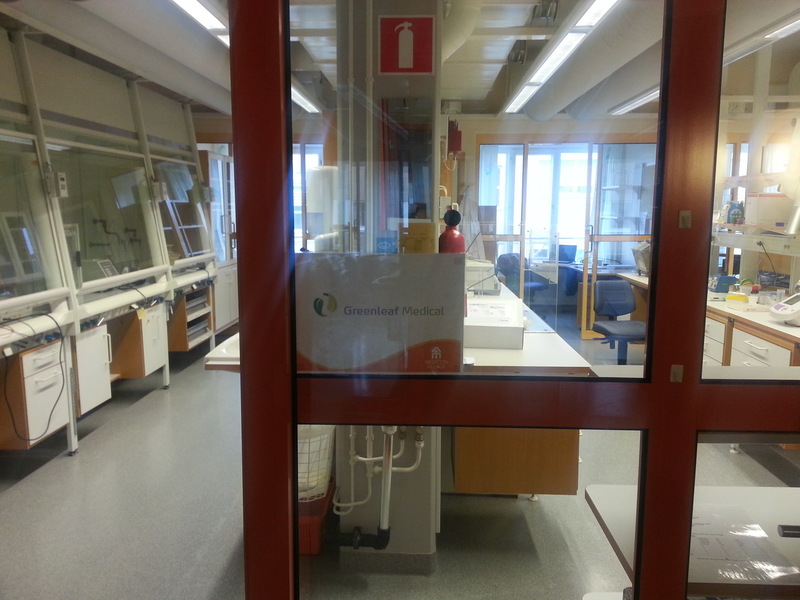 The technical capabilities of Greenleaf Medical Science Center go beyond just quality control of production, to discovery of bioactive peptides, lipolysis, proteolysis, and producing the maximum possible yield of products.